This modern vanity base belongs to the exquisite Xena design series. It features a rectangle shape. This vanity base is designed to be installed as a wall mount vanity base. It is constructed with plywood-veneer. This vanity base comes with a lacquer-paint finish in White color. Philips LED 40W Decorative chandelier bulb. Energy savings and long life. Soft, sparkling white light. Dimmable. Instant-on light. Similar size and shape as regular 40W incandescent chandelier bulb. Ideal for chandeliers, wall sconces and decorative fixtures. Small base (E12). Philips LED 40W Decorative chandelier bulb. Energy savings and long life. Simulates natural daylight light. Dimmable. Instant-on light. Similar size and shape as regular 40W incandescent chandelier bulb. Ideal for chandeliers, wall sconces and decorative fixtures. Medium base (E26). 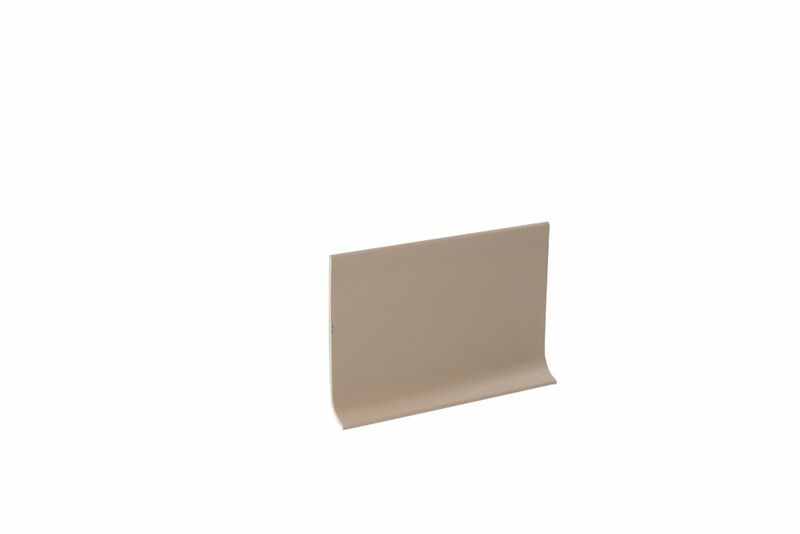 4 Inch x 100 Feet Vinyl Wall Base - Beige High quality cove base manufactured using 100% virgin materials. Advanced co-extrusion technology allows for tough scuff-resistant surfaces while maintaining overall flexibility and ease of installation. Cove base installation for a clean, fresh look.